The 119th China Import and Export Fair(Phase 1: Apr 15-19, 2016) opened in China Import and Export Fair Complex on this morning of Apr 15. It is also known as Canton Fair that is the oldest, the largest, the highest-level, the most complete, the most popular comprehensive international trade fair of China. Because of the best dealing results and reputation of last years, more than 24,000 powerful Chinese companies and over 500 foreign companies come to attend and to be exhibitor for this important fair. 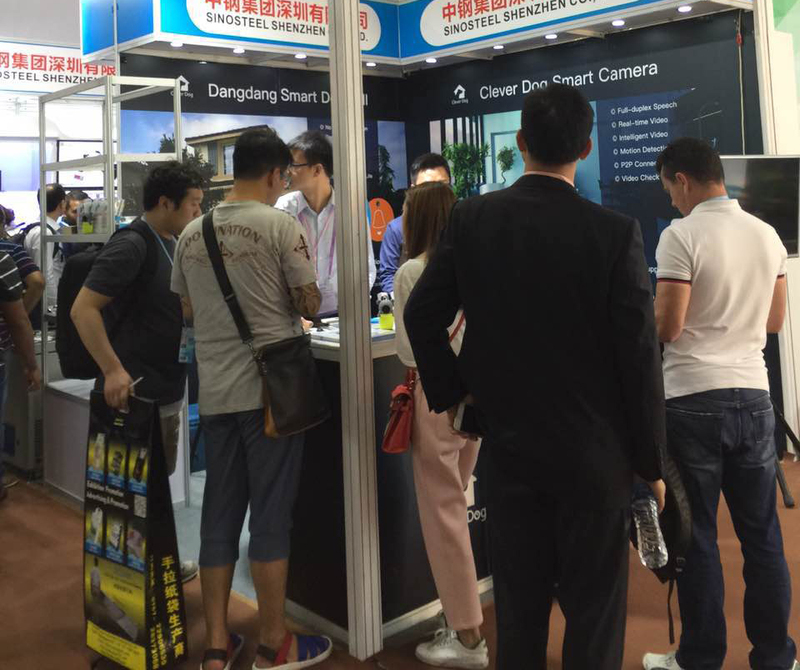 In the fair, Smart Home still plays a significant role to comprehensively display the products, applications and related solutions of this industry. 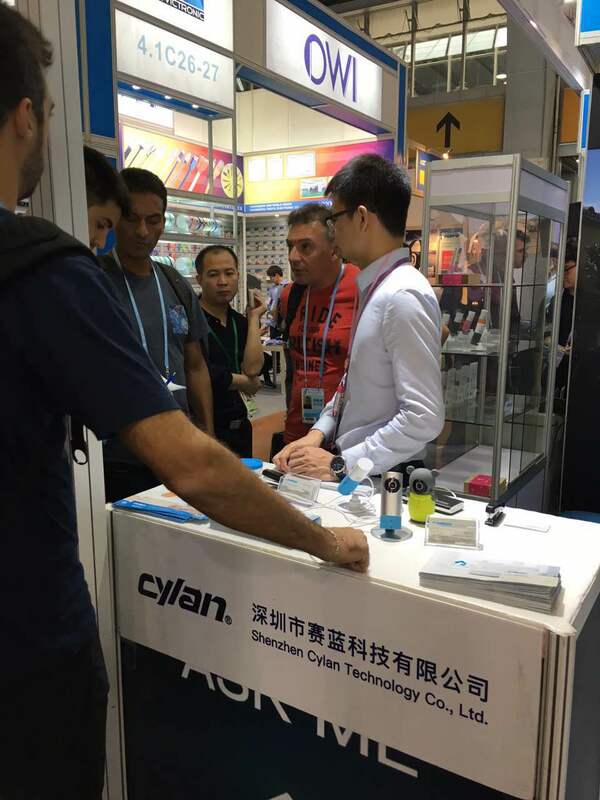 And, the sub-brand of Shenzhen Cylan Technology Co., Ltd., Clever Dog Smart Home made a overall and unique show for the advanced functions and originality of Smart Camera and Dangdang Smart Doorbell. 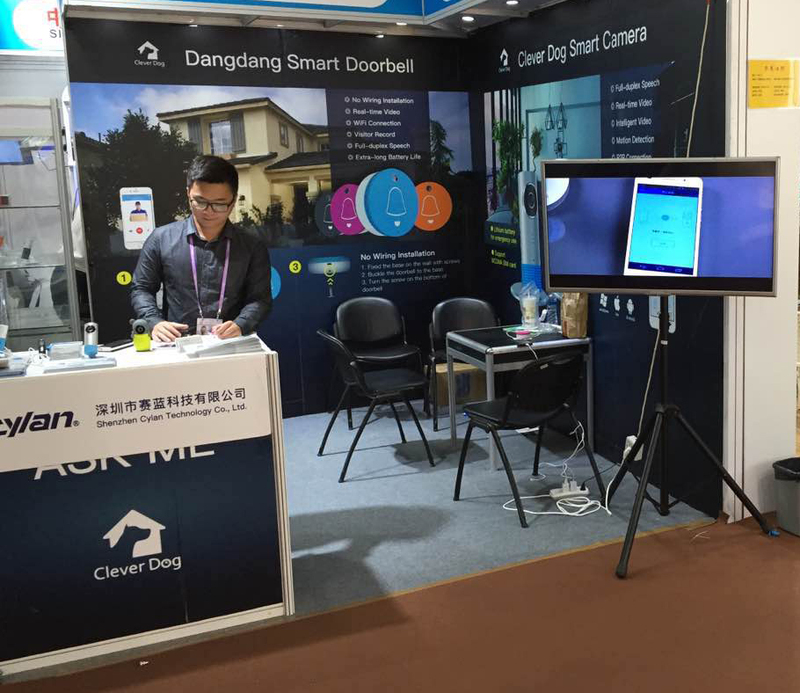 Clever Dog Smart Home works for offering users many and different Smart Home service application solutions by its perfect software/hardware, cloud computing technology and Big Data,etc. To make products smarter and safer, to make users more comfortable and more convenient. Since Clever Dog was launched, its products had been rapidly taken up domestic market and overseas markets in more than 150 countries and regions. At the same time, Clever Dog also launched on many online platforms, like Tianlian.com, MEIZU, Suning, Zhongranhui, etc. 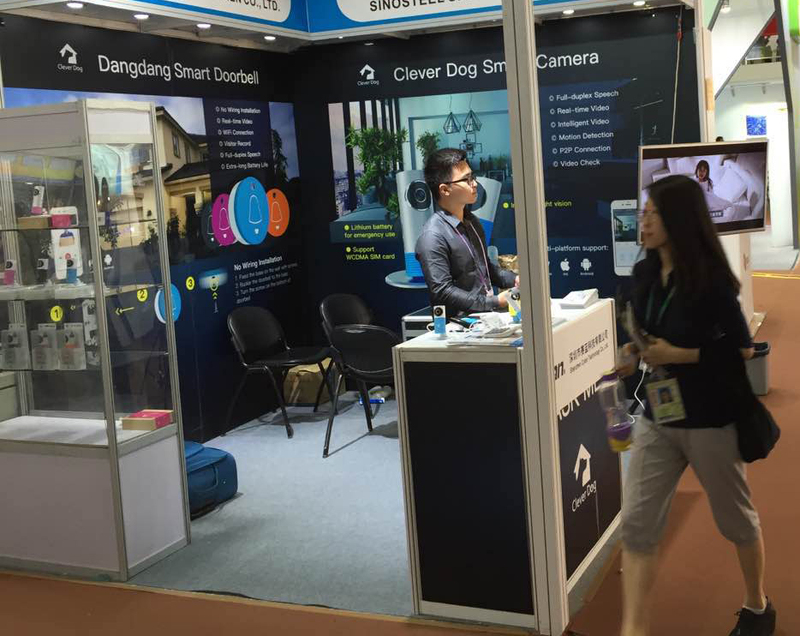 In the future, Clever Dog will insist the principle of “Quality, Innovation and User’s value first” to make smarter and safer products of Smart Home, and to offer more comfortable and more convenient life services.